Talk to any of our friendly team members. Our professional team will take the time to come to you. 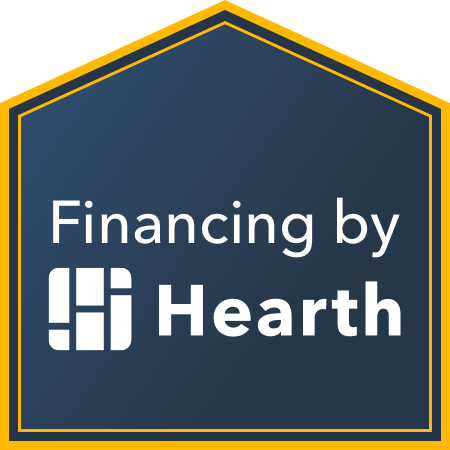 During our meeting, we will take complete measurements of your yard and answer all of your questions. Based on your preferences, we provide you with different samples and price points that fit your needs. 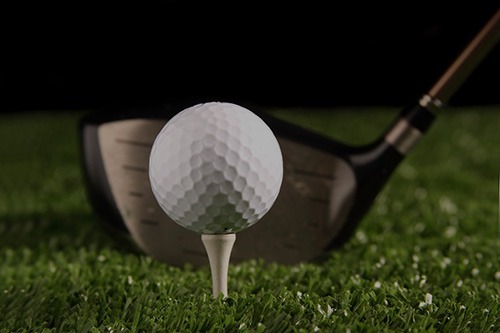 Our team will come out, prep, and install your turf product. We understand the importance of follow-up and open communication. Upon project completion, we perform a final walk-through to ensure you are 100% satisfied with your installation. 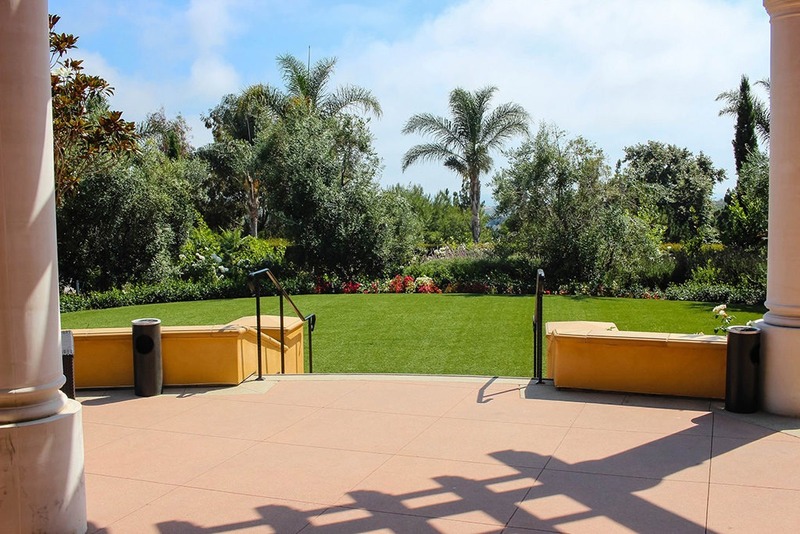 Artificial turf is transforming the landscape of thousands of homes and businesses. 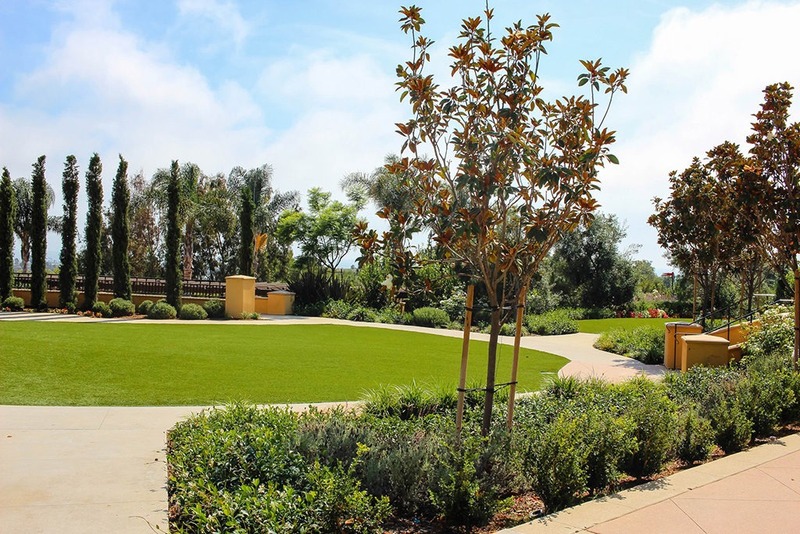 US Turf is San Diego's premier artificial turf installer.  Our team has worked on thousands of projects on both residential and commercial properties. 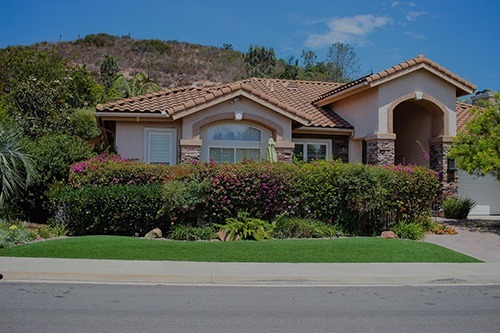 As a leader in the industry here in San Diego, we pride ourselves in assuring quality customer service and client satisfaction. Turf features many more advantages to that of natural grass. 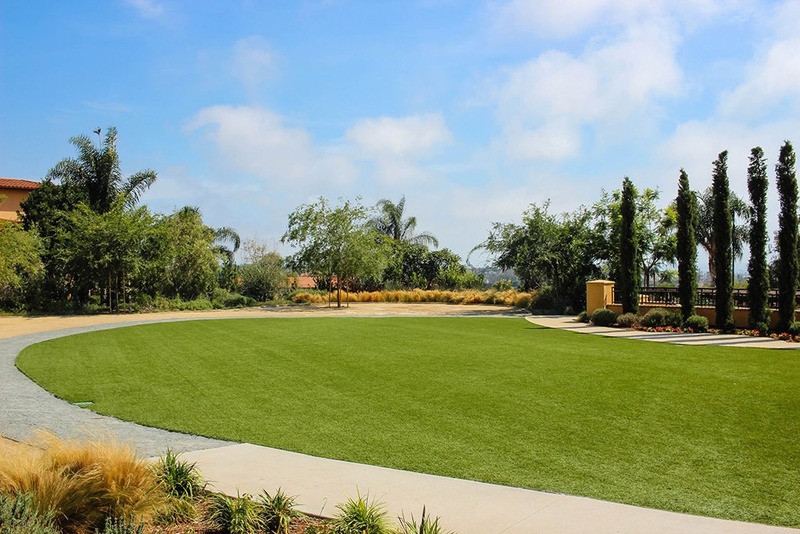 For Californians, artificial turf creates a better look and feel during difficult drought conditions, along with less water usage. 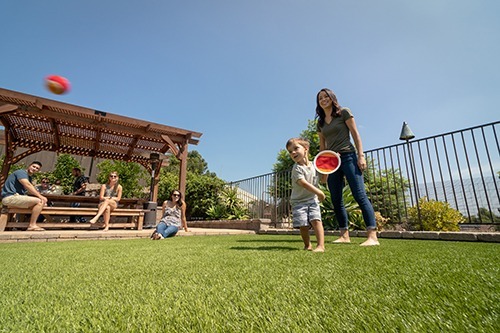 Besides being environmentally friendly, artificial turf installation provides various benefits to homeowners and businesses alike. Natural grass requires constant care. 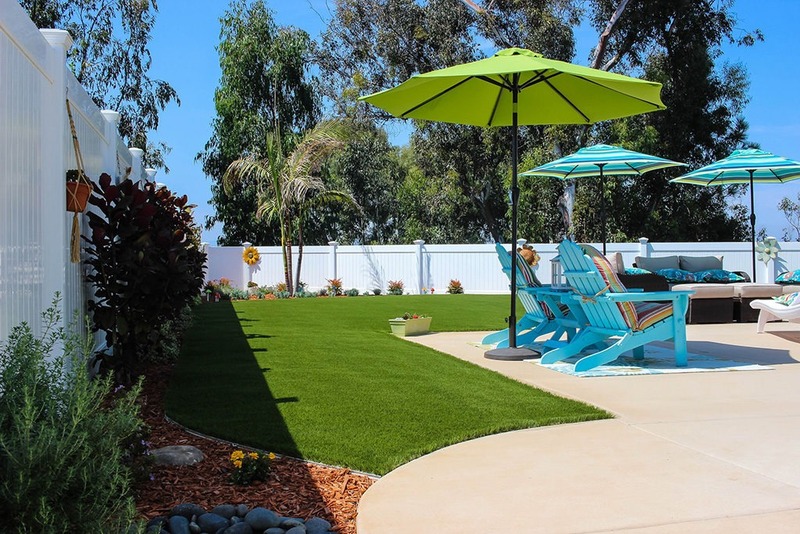 Our artificial grass offers an easy solution, as you will no longer need to water, mow, or fertilize your lawn to keep it green. 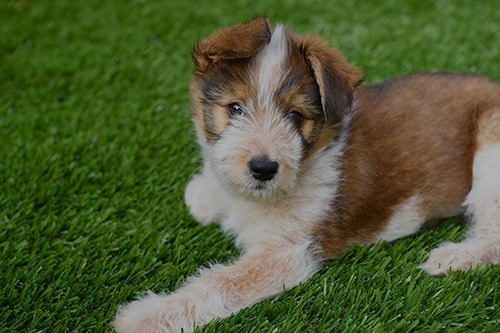 Artificial turf products go through rigorous testing to ensure safety for children and pets, whereas traditional grass can contain harmful allergens and bacteria. Natural grass is beautiful; however, it is also very time-intensive and expensive to maintain. 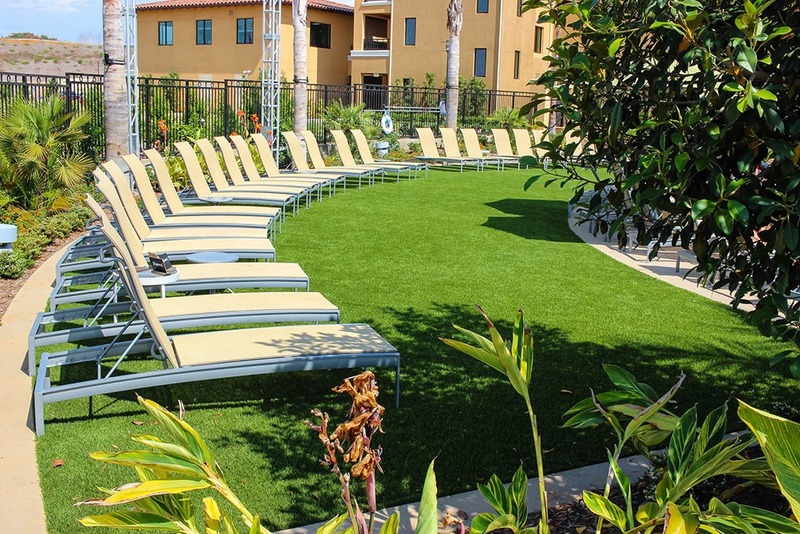 Our fake grass is created to look realistic and unique. I'm so happy with my turf!!!  Ryan and his team at US Turf genuinely care about their clients. They took their time to understand exactly what I wanted, and that was what I received. (Especially because I didn't know what I wanted to begin with, but they helped me figure that out. And for the best price, too.) I really appreciated their professionalism and kindness. I wouldn't go to anyone else. High level of professionalism. Walt contacted us almost immediately after submitting a request for information (on a weekend no less!) we set a time to meet a few days later and he showed up early, with samples to show us, and patiently answered all our questions. He did measurements and was able to give us a rough estimate on the spot for a couple of different options. His team showed up early on the day of install, were pleasant and professional, and did an amazing job.  Reasonably priced - we were expecting the worst and were surprised that the estimate came in under what we had set as our "can't afford that" price. For the product, responsiveness and professionalism, we think we got a great deal. Efficiency - it was estimated to be a full day job but they got it done in half the time. Since they were the last of the contractors we dealt with over about a month's time, it was great to have them "in and out" so quickly, and with such a great result.  We are so pleased and enthusiastically rate US Turf 5 stars. Thanks, Walt and team. I called up Ryan and the team at US Turf after my family got tired of seeing a dirt-ridden, dead lawn for so long. 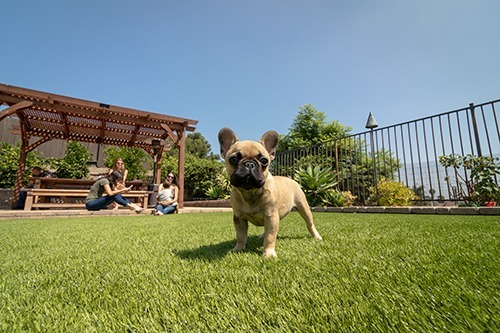 With water conservation demands and a scorching hot season here in California over the summer, we had to let our lawn go but luckily we got a helping hand from US Turf. Ryan reached out to me after I inquired about pet-friendly aritificial turf and he was even kind enough to send me a sample he had on hand when I couldn't go meet him myself. 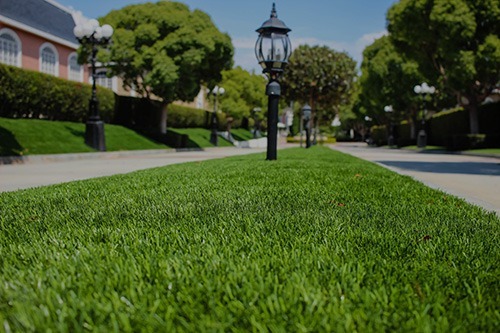 I'd seen neighbors switch to turf before and I did not like the results in front of some of the houses so I expressed my concerns about getting good quality aritifical turf. Luckily, these guys know what they're doing and the results are spectacular. Best of all, my dog loves going onto the turf yard, rolling around, and laying out there all day--when she comes in she has no dirt or bugs on her so there's nothing to clean up. If you're considering turf, I strongly recommend you give Ryan a call. 5 stars for great customer service and a stellar product. Let me just start by saying, there is no pleasing my grandmother. Having had less a than stellar experience with her gardeners, I suggested she try artificial grass instead. Though she was a little hesitant at first, Ryan and his crew at US Turf were professional and courteous with everything from start to finish. Ryan really made sure all my grandma's wishes, be they unreasonable or not, were all met with a smile. I really couldn't be happier with how nice the new yard looks and feels, artificial turf really does look amazing these days! While my grandmother still complains about almost everything, at least now she's not complaining about her lawn. Thanks US Turf! US Turf and their crew are AMAZING!! They came out and gave us a great quote that we couldn't pass up! They installed a 5 hole putting green in our backyard and we get nothing but compliments about how awesome the yard looks from our friends! We got a quote on a Friday, they started on a Tuesday and were done by Thursday! COMPLETE PRO's!! I have had quotes from other reputable companies but these guys hands down exceeded my expectations! And I am a picky customer. Their attention to detail is second to none. I've had a ton of work done on the house from different "contractors" and I've ALWAYS had an issue or not been 100% satisfied. 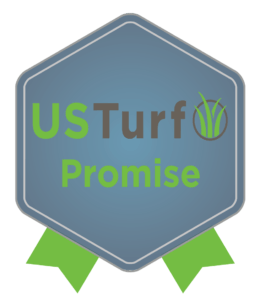 US Turf left me 110% satisfied! I just wish I found them earlier and had them do the front yard as well!!! Don't look any further and call these guys now!! These guys do great work! Walter gave me a fair price, found a good match to my current grass, showed up on time and his guys worked hard all day. The job went perfect and they cleaned up after themselves. I recommend this company for artificial turf!! Good work guys. Thank you. We were hesitant to go to artificial grass because we'd always felt it was too expensive, fake looking, prickly hard and extremely hot. And maybe that's how things used to be but not what we got with US Turf. We love how it looks, feels and costs. They did it in a day and then came back twice to make sure we were satisfied. I STRONGLY suggest to give them a call, I wish we had done it much sooner. Thanks US Turf, for a beautiful and very low maintenance back yard. I couldn't be happier with the finished product.  Their customer service and professionalism were excellent, making the entire experience smooth! They'll be my first call in the future for any additional properties I obtain. These guys were excellent to work with! They walked me through the process and provided me a quick quote on the spot. I got other quotes and they were by far the most professional and reasonable. They got me scheduled right away and finished the job in a day!!! My littlest stayed home from school "sick" today so she could enjoy the turf all by herself! (We've got 13 kids!!) Thanks so much US Turf! See more of our reviews on Yelp! US Turf San Diego carries over 20 years of experience in professional artificial turf installation. 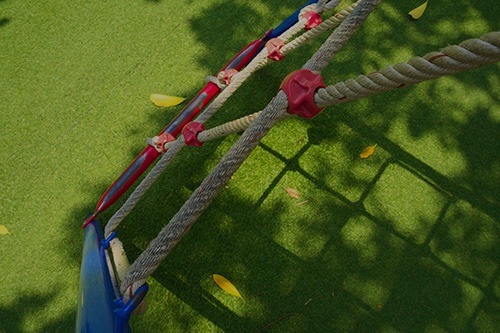 Our team provides you with high-quality artificial turf options, different design opportunities, and affordable pricing.  We use only the top products and equipment in the industry for the proper completion of a project.